West Ham United spent over 40 million pounds in the previous transfer window but have struggled in their opening league matches. West Ham United co-owner David Gold expects newly-appointed manager David Moyes to identify the Premier League club’s weaknesses and recruit sensibly to overcome them. West Ham spent over 40 million pounds ($52.55 million) in the previous transfer window but have struggled in their opening league matches, dropping into the relegation zone last weekend after two wins in 11 games. 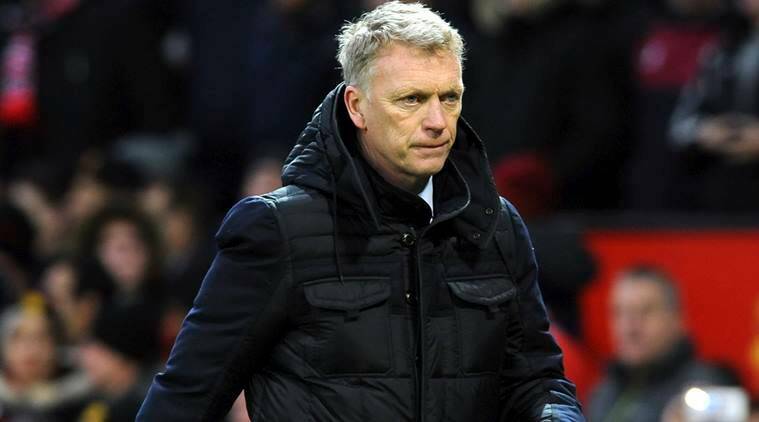 Former Sunderland manager Moyes was appointed at the London outfit on Tuesday and Gold suggested a limited fund for fresh recruitments. “We will be sitting down with him… he will be telling us what he thinks we need,” Gold told Sky Sports. West Ham signed striker Javier Hernandez, defender Pablo Zabaleta, and midfielder Marko Arnautovic before the start of the season along with a loan deal for Manchester City goalkeeper Joe Hart. The London outfit are winless in four consecutive league games and travel to ninth-placed Watford in on November 19.